The chaotic shooter Astebreed is set to bring its unique take on the bullet-hell genre to Nintendo's hybrid console next month. 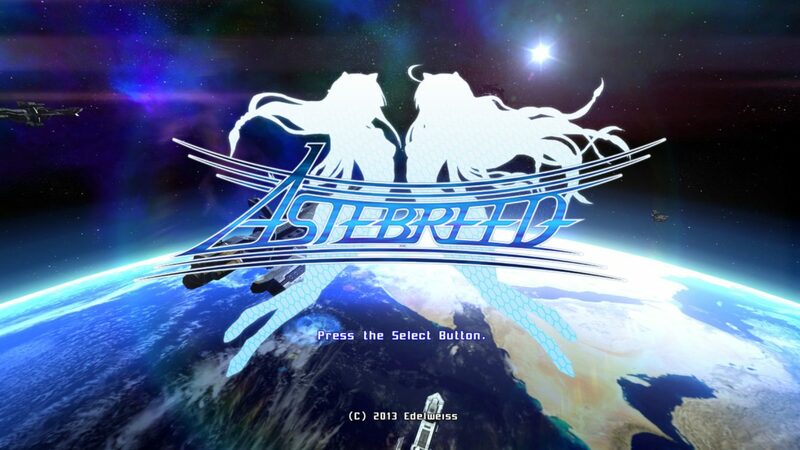 Playism will be supplying an intense combination of bullet hell and on-rails shooter action to Nintendo which through the release of Astebreed. Originally released back in in 2014, Astrebreed is a different beast than most common shooters. 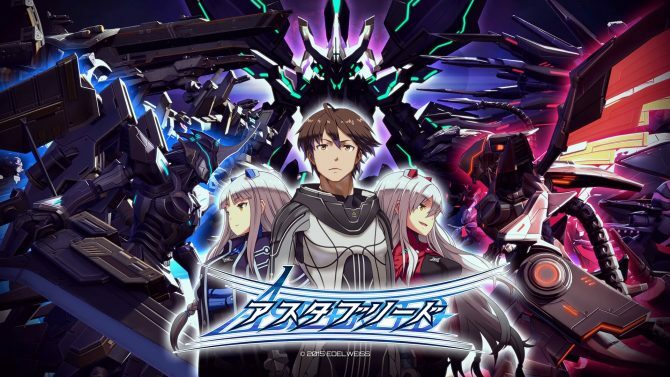 It takes elements from 2D shooters and mixes them with rail-based segments to create a unique experience by bending genres on the fly. 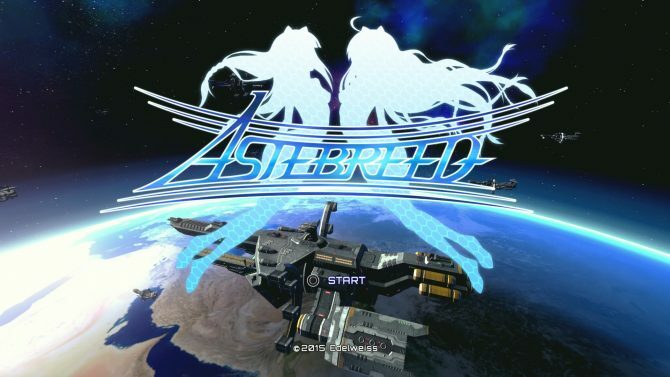 In Astebreed you pilot a mech known as the Crossbreed as you take to the skies to blast your way through an intergalactic war. As you can see in the trailer below, what follows is wave after wave of explosions as battles erupt around you. The gameplay constantly switches genres to keep the action fresh while you navigate through heavy incoming fire. The game also features a beginner’s mode designed to teach those who are inexperienced with bullet hell shooters how to fight through the often overwhelming amount of incoming fire on the screen and subsequently soften the blow of the genre’s traditionally steep learning curve. Asterbreed will be landing on Nintendo Switch on November 8, 2018. 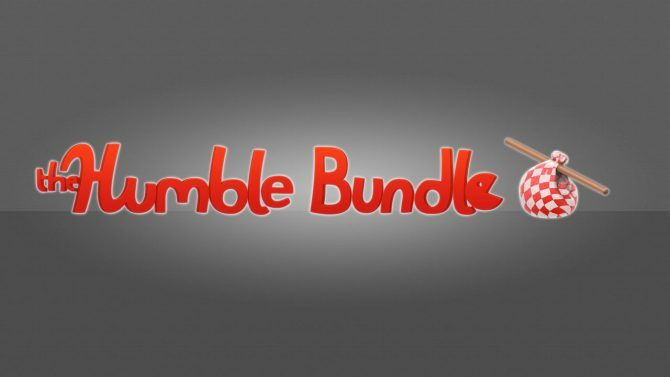 Those who pre-order the title before launch will receive a 10% discount. The game is also currently available on PlayStation 4, PC and Xbox One. The PS4 edition even saw a physical release thanks to Limited Run Games.